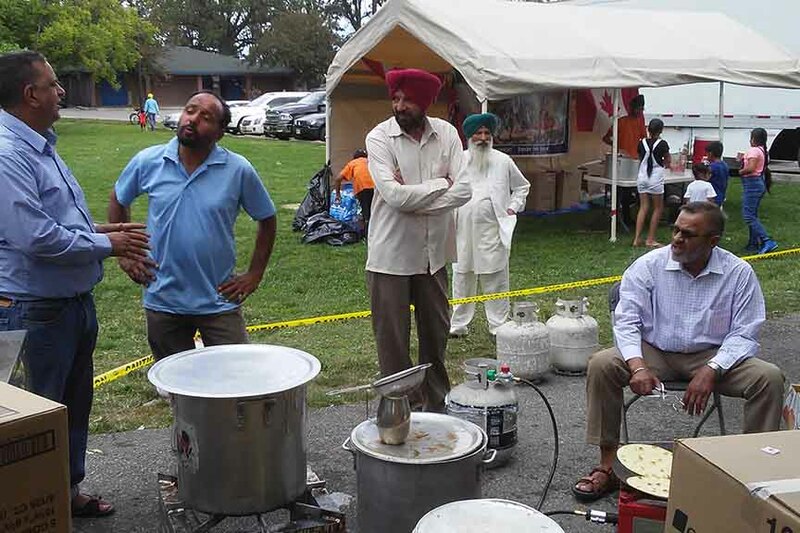 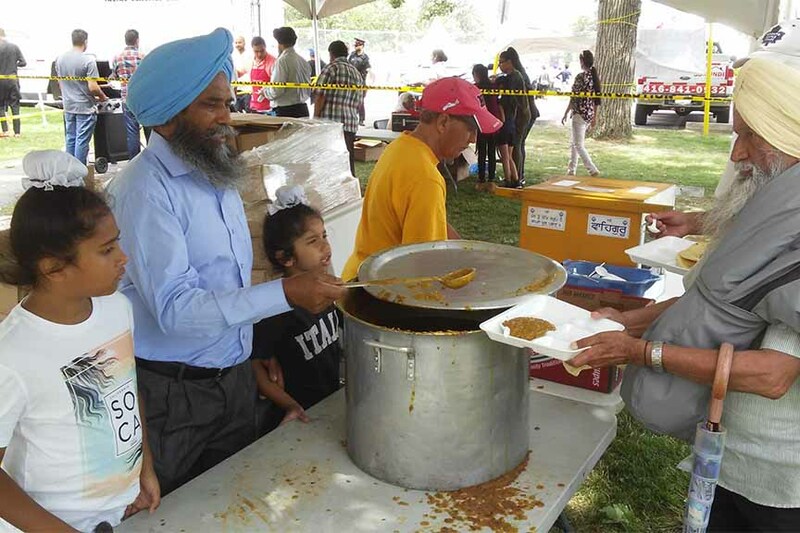 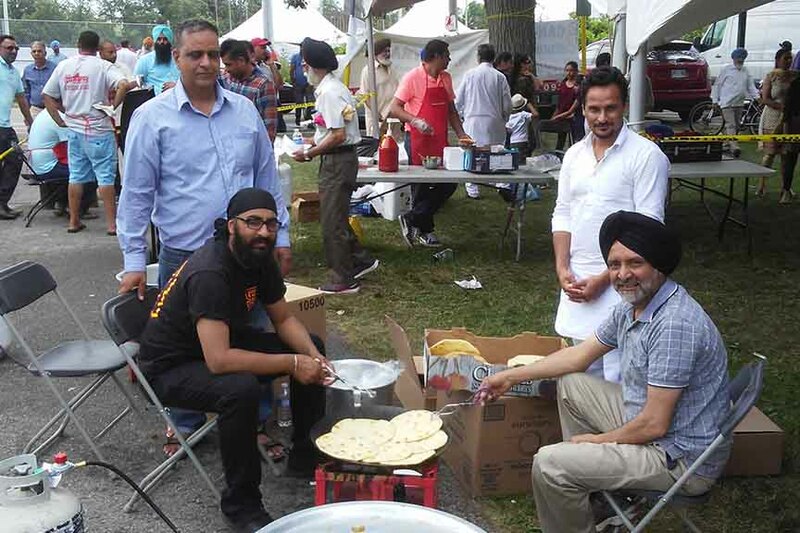 At Wildwood Park in Malton, CanSikh held their annual sports tournament at which there were races, soccer and kabaddi tournaments over the weekend. 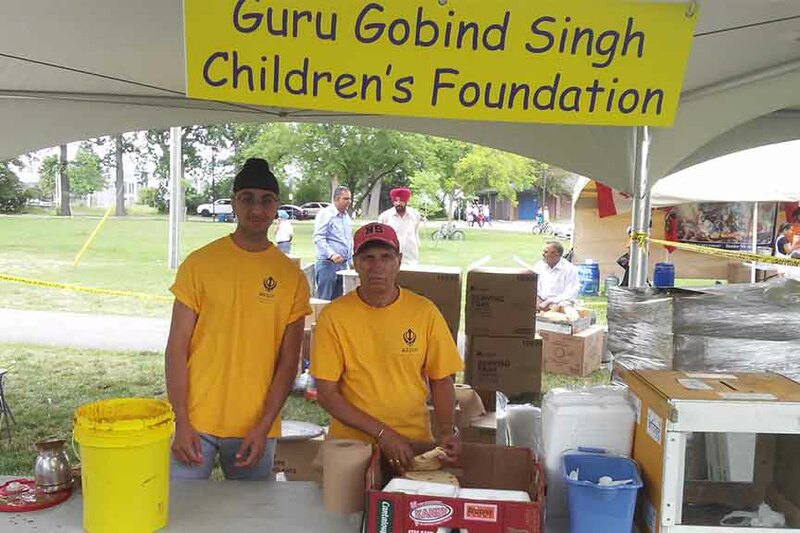 Volunteers served food and tea to those attending and also held a collection for the the GGSCF and, in total, $3240 was raised to help the children that the GGSCF supports. 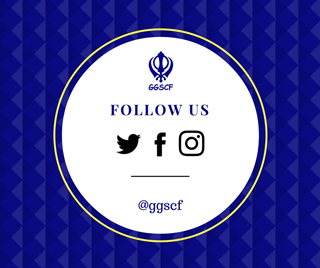 The GGSCF would like to thank the organizers and all those who attended and donated on this occasion.